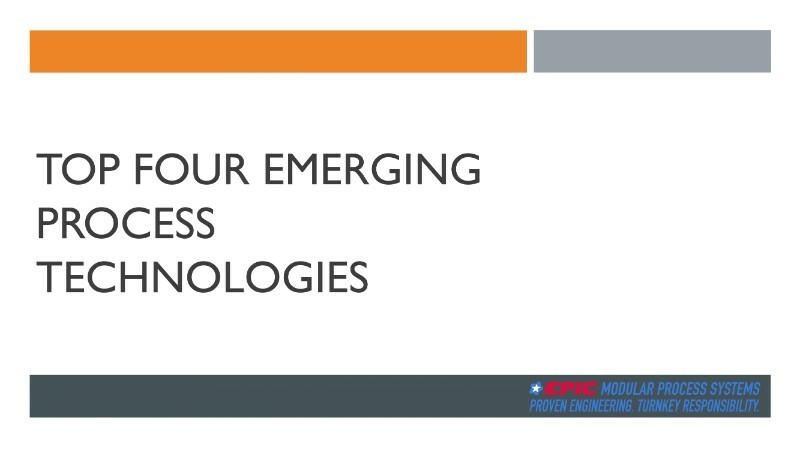 Emerging Process Tech: The Digest’s Multi-Slide Guide to EPIC : Biofuels Digest | Alternative Energy news. We provide you with the latest breaking news and videos straight from the Alternative Energy industry. EPIC helps pilot plants test and scale new process technologies. Check out their latest presentation with top four emerging process technologies that they are seeing a lot of right now: carbon capture, gas-to-liquids technologies, bio-based ethylene glycol, and biomass to commodity chemical application – and it’s ready for you now at The Digest online.